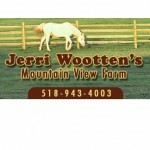 Come to Jerri Wooten’s Mountain View Farm in Catskill, NY for horseback riding services. We also have Canadian crossbred draft colts and horses for sale. 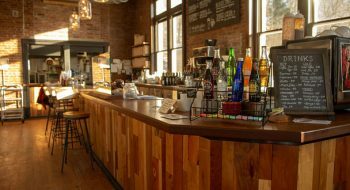 We have an indoor arena where you can have lessons or just ride with your horse.